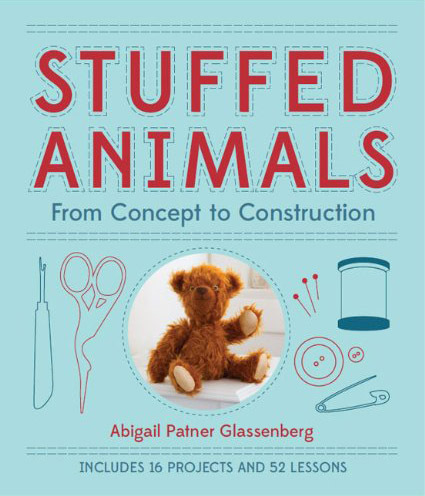 When I began teaching people how to use their sewing machines I was nervous that I wouldn't know how particular machines worked. After all, I only know two machines very well: the Bernette 330 that I bought when I was 13 and had for 22 years, and my new Janome 2160. Fortunately I co-taught the first two group classes along with Lauren, the owner of the sewing center in town, and during the classes she helped me to see that in reality, all sewing machines are the same. And in recent months I've come to see that armed with a sewing machine you have the power to do a whole lot more than I had thought. Sewing machines are a most amazing home appliance. I guess I would compare a good sewing machine to a good stand mixer. Both are built to last and both do a job faster and more effectively than you could do by hand. But more than that, both the sewing machine and the hand mixer have capabilities beyond the obvious. A stand mixer can become a juicer, a pasta roller, a slicer and a shredder. With a meat grinding blade your stand mixer become a sausage maker, and with a dough hook it becomes a bread kneader. A home sewing machine has a similar level of potential. You just need to know how to harness it. With the right foot your machine can make rufffles, shirring, cording, tucks, and cordded pintucks. Your sewing machine can darn socks, sew sequins, couch, and make felled seams. It's really pretty amazing, but how do you figure out how to make your machine do all of this? That's where these two excellent books by Charlene Phillips come in. 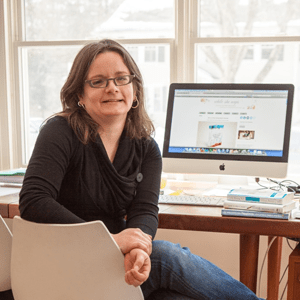 Charlene owns The Sew Box, a brick-and-mortar store in Ohio that also has an online shop. 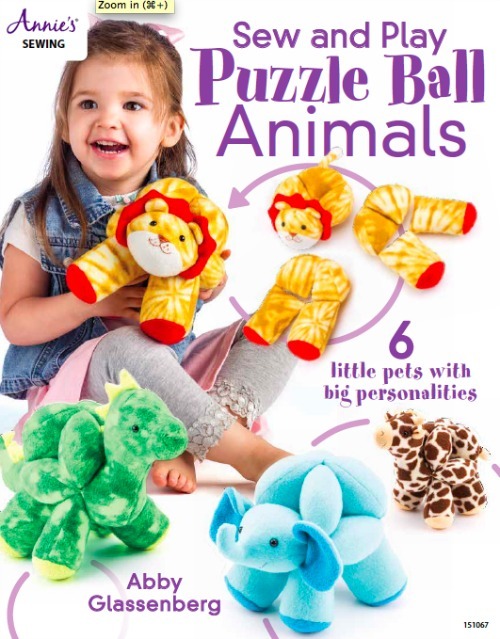 The Sew Box specializes in sewing machine feet, notions, and self-designed sewing patterns. And Charlene knows the sewing machine inside and out. Her mission with her shop and with these books is to help you to make your machine do everything that it can do. The Sewing Machine Classroom is full of tiny tips and tricks that will help you sew better, faster, and more efficiently. 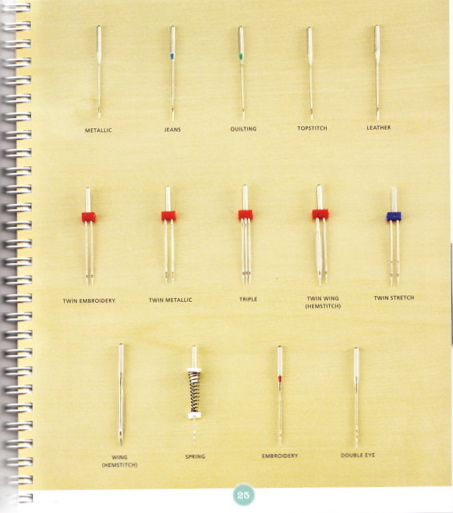 And it demystifies all kinds of things, like what all these needles are for. I learned something on every page. For example, I often sew pieces together that have very narrow seam allowances, like 1/8 inch or less. In these situations Charlene recommends moving the needle position all the way to the right so that the fabric is still in contact with both feed dogs for even, smooth stitches. That makes so much sense! That one tip changed the way I sew every day. 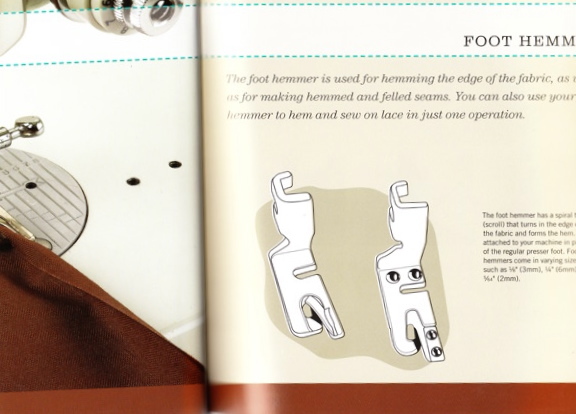 The Sewing Machine Attachment Handbook is all about the feet and accessories you can get for your machine and how they all work. Each two-page spread covers a different foot with close-up photos of that foot in action, a diagram of the foot, and a descriptive paragraph or two on how to use it. I will confess I spent a bit of money on new presser feet after reading this book, but I firmly believe that having the right tool for each job makes all the difference. And you wouldn't beleive all the cool feet out there! Mind boggling. And if you want a particular foot, or 12 new feet (! ), check out The Sew Box's online shop. Your stand mixer does a pretty nice job mixing brownie batter, but why stop there when you can make your own vermicilli? 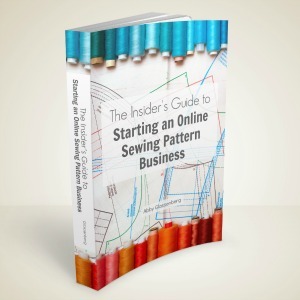 If you have a sewing machine, you should have these books. I am recommending them because I truly think they are a beneficial additon to anyone's sewing reference library. 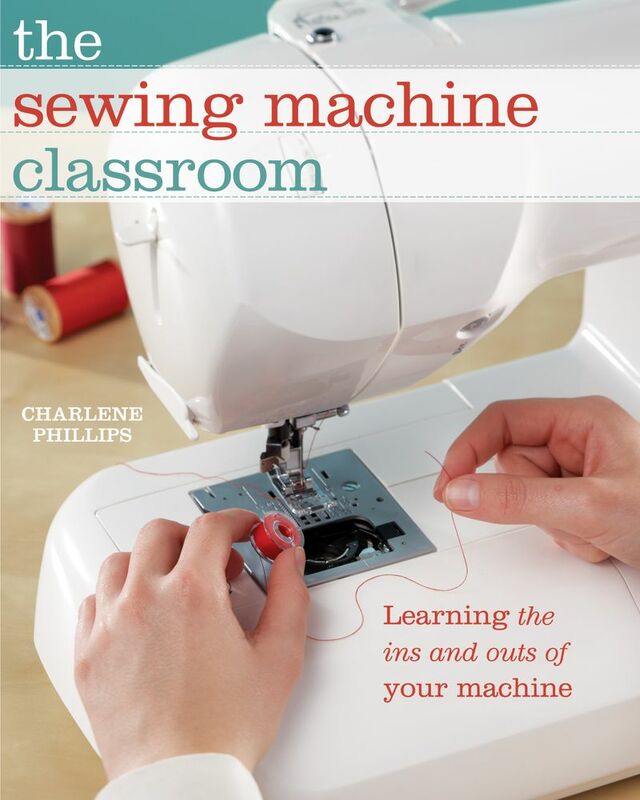 I contacted Krause, Charlene's publisher, to let them know that I would be reviewing her books on my blog and they offered a copy of The Sewing Machine Classroom to give away. The giveaway is limited to U.S. residents. If you leave a comment here, I'll pick a winner by Wednesday, February 1, and Krause will send you the book. 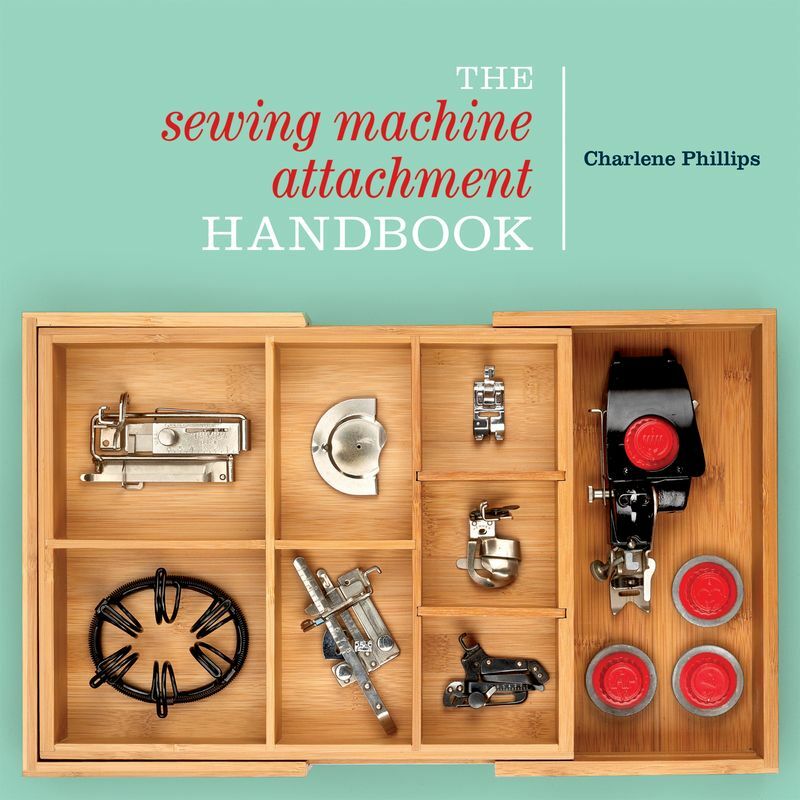 And if you'd just like to buy these books now, here is an affiliate link to The Sewing Machine Classroom and here is one to to The Sewing Machine Attachment Handbook. Congratulations to MJ! You won the giveaway. Random number generator chose comment #1. I am emailing you so that I can get your mailing address. I really hope you enjoy the book! I started sewing on a new machine this weekend and it was much more familiar feeling than I thought it would be! That said, I think I’ll need to invent projects for some of the feet I have. One of my machines has a ruffler, and it really should get some use. Those are books I would be really interested in reading! maybe this would be the trick to finally cure me of my abject fear of my sewing machine. it looks like a great book! I would love this book. Over the past two years, I’ve been teaching myself to sew. Sometimes it is intimidating. I still haven’t ever made a buttonhole! Very interesting! I would love to read this book. I’ve been sewing for awhile but I’m still pretty elementary and would love to step it up a bit. These really look like fabulous books. I’m adding them to my wish list for sure. Oh, these look like fantastically helpful books. I’m starting to sew more, but still only making clothes for my little one, because I feel like there’s more forgiveness when it’s on a baby. I’d love to have the confidence to make something for myself. Oooh, I would love this book. I know I am just scratching the surface on what my machine can do. And I definitely could use tips to be more efficient. These books sound really interesting and useful. I’d love to have a copy. I can’t believe that I’ve been sewing for most of my life, and I still have never tried out all those funny-looking feet! I’m kinda nerdy, too, so I’d enjoy reading a book like this just for fun. I LOVE the attachment handbook. The only thing that would make it better is a spiral binding. My copy looks like heck, because it lives on my machine table- I use it constantly. The narrow hemmer foot tutorial, in particular,made a huge difference in my sewing. Highly recommended! This sounds like exactly the sort of book I need. I have a working understanding of sewing, but being self-taught, I’m missing out on a lot of tips and tricks that would make me much better at what I do. Thanks for the review – who knows how long it would have taken me to hear about this book otherwise! I’ve been looking for a book or information on attachments, thanks for the review. Thanks for reviewing these books. I’m definitely adding them to my wish list. I’m also going to bookmark the sew box’s site. I seriously need to step up my sewing game this year. I don’t even begin to use my sewing machine and its attachments (or my stand mixer) to its fullest potential. I’ve always been self taught on my machine but I wish I wasn’t! Would love to be more knowledgable. Thanks for the opportunity to win. These books sound fantastic! The only “extra” foot I’ve bought for my machine is a rolled hem foot and it’s still not cooperating as much as I’d like. I would love to learn all the other fun things one can do with a machine! I used to use every attachment in my sewing box. I sure could use these books to increase my sewing knowledge and use my machine to its full potential. Thanks for the chance to win a copy. 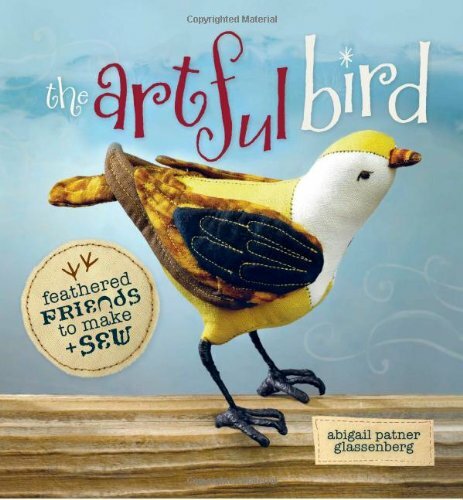 Would love to win this book! I have several feet with my machine that I’ve never used. I’ve been trying so hard to start sewing! These would be so helpful.